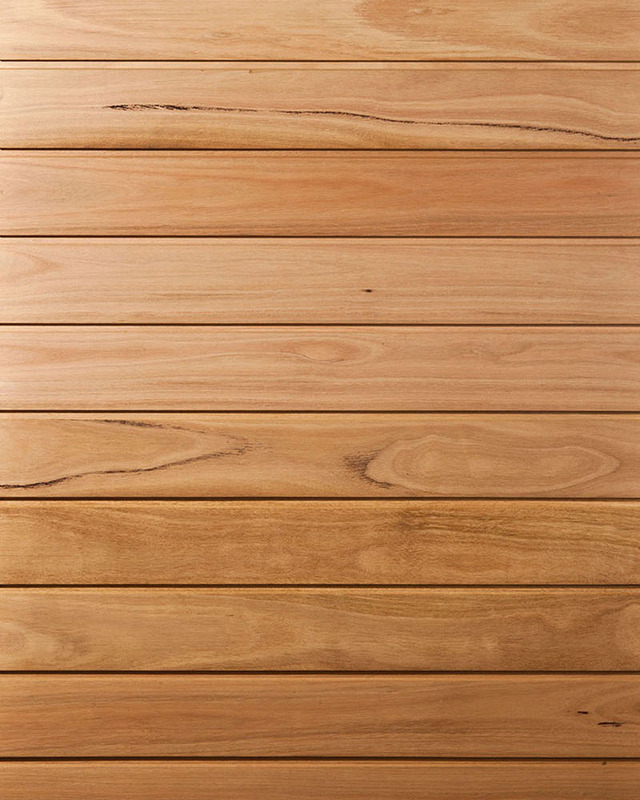 Blackbutt is renowned for both its strength and versatility of application. 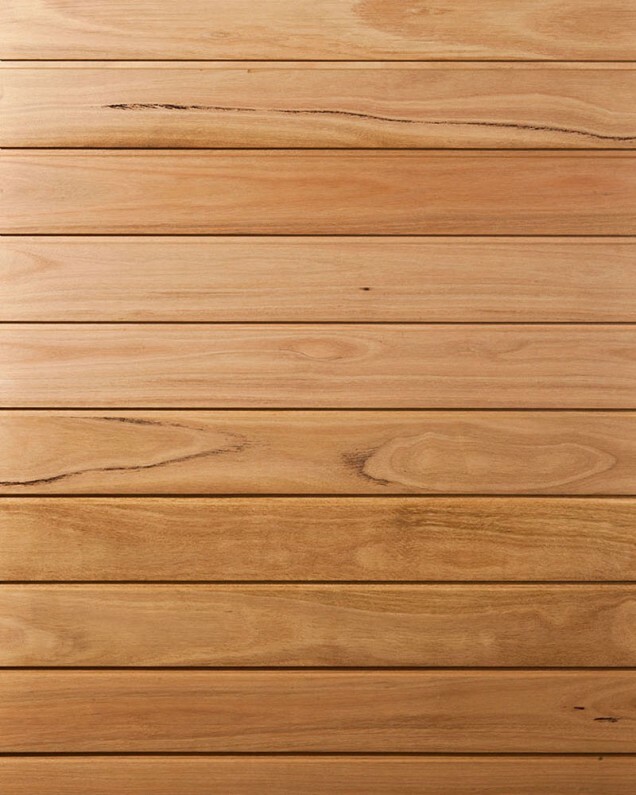 It is a straight grained timber, with a warm nutty hue which will complement a range of interior designs where a lighter neutral palette is required. Blackbutt is one of the most common species of hardwood commercially available from the coastal forests of New South Wales and southern Queensland. It is a tall tree, up to 75 metres in height. After a bushfire, the lower trunk of the tree is dramatically darkened – hence the name ‘blackbutt’.